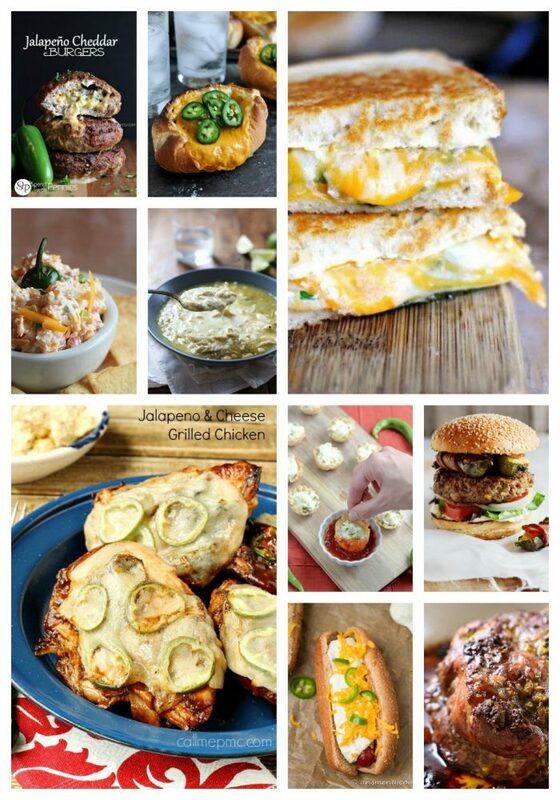 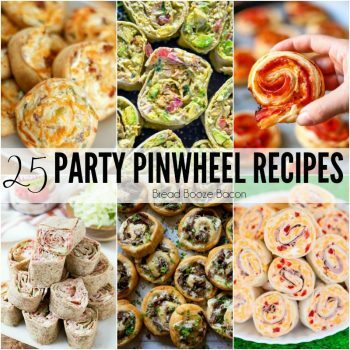 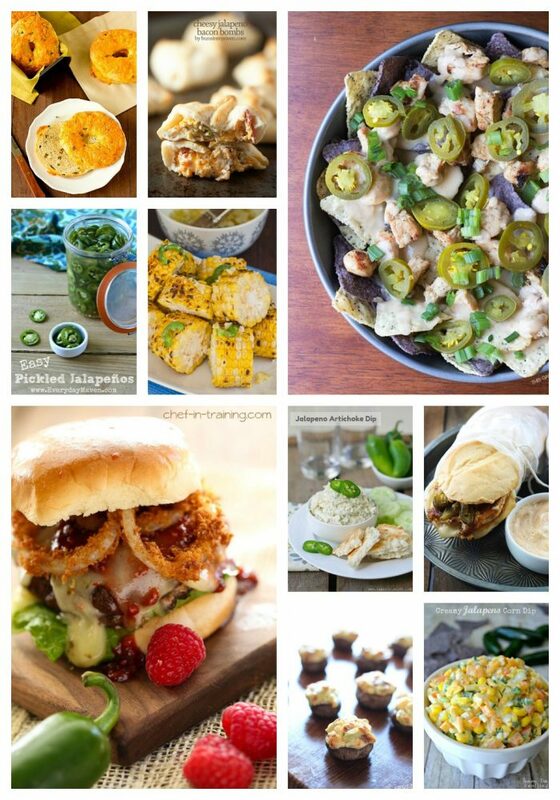 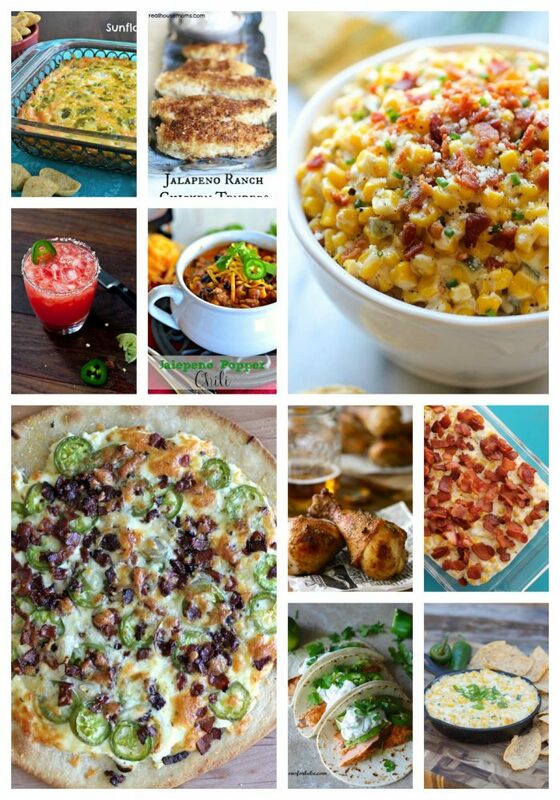 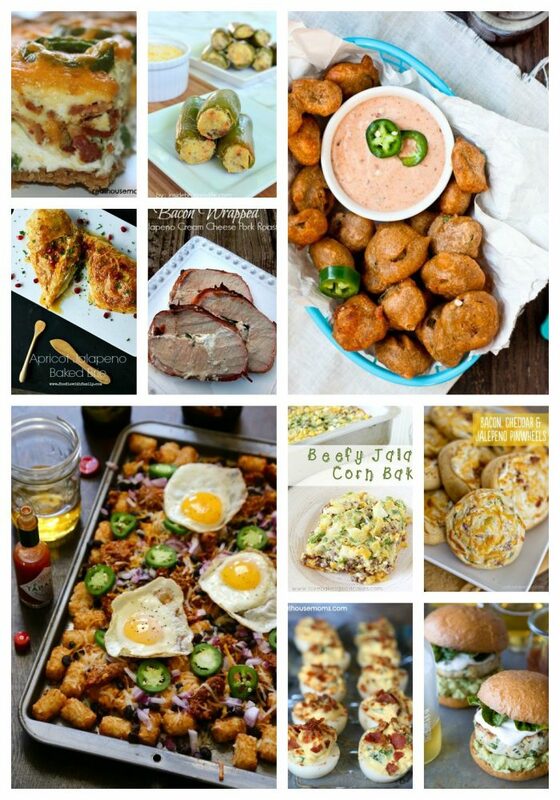 Add a little spice to your life with these 50 Jalapeño Recipes! 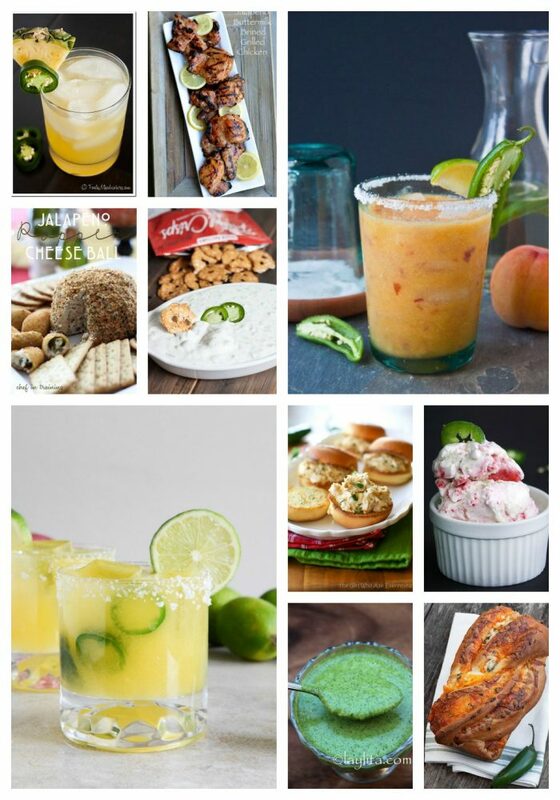 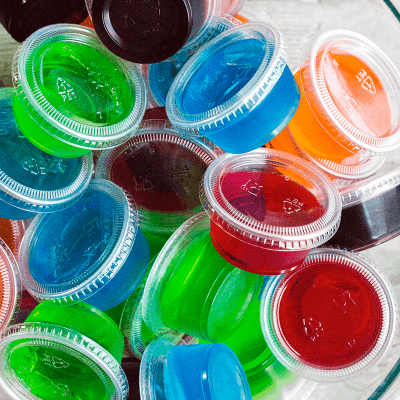 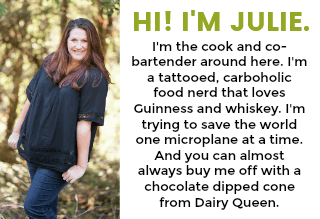 We’ve got everything from ice cream and margaritas to burgers and dip. 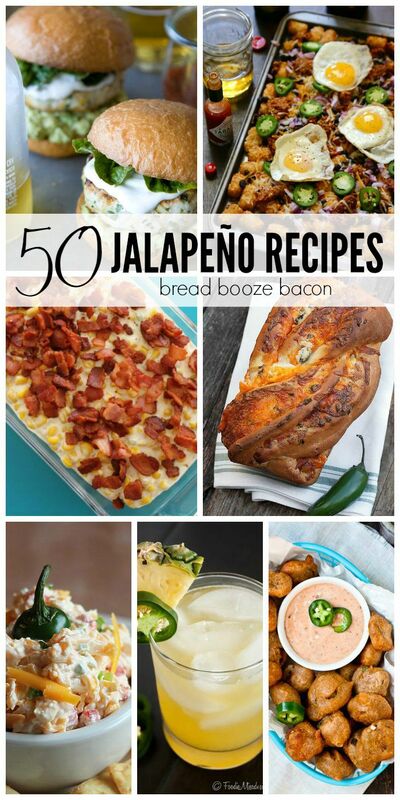 Indulge your love of jalapeños and get spicy!